Mubychem Group, established in 1976, is the pioneer manufacturer of Calcium Nitrite Calcium Nitrate, Pharmaceutical, Fragrance & Flavor chemicals in India. Mubychem Group has several manufacturing facilities spread across Gujarat and Mumbai India and world wide contacts and toll manufacturers. We are exporting globally to countries like USA, Europe, UAE, South Africa, Tanzania, Kenya, Egypt, Nigeria, Uganda, Turkey, Mexico, Brazil, Chile, Argentina, Dubai, Indonesia etc. Calcium Nitrite is an inorganic chemical that finds use in re-enforced concrete. Calcium nitrite acts as a corrosion inhibitor. The calcium nitrite protects steel re-enforcing bars from chloride induced corrosion. Calcium nitrite is carried to the jobsite in a Ready Mix cement truck. At the jobsite the calcium nitrite is already incorporated in the concrete batch before the batch is poured. Once poured the calcium nitrite goes to work protecting the steel re-enforcing bars. Calcium nitrite is made by reacting hydrated lime with NOX gas. Typically the NOX gas for calcium nitrite production comes from a nitric acid plant. At the acid plant ammonia is burned to produce the NOX gas for acid as well as calcium nitrite production. Calcium Nitrite Anhydrous 92% Min. 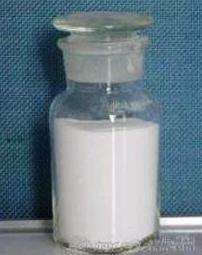 Appearance: white or light yellowish powder, toxic, soluble in water deliquescence. Calcium Nitrite Anhydrous 94% Min. Uses: Calcium nitrite has been used as a corrosion inhibitor against chloride attack and as a set accelerator in concrete for more than 20 years. Considerable data are available concerning its effects on corrosion inhibition, setting times, freeze-thaw resistance, strength, and other properties. It is widely used in building & construction industry, such as seashore, sea-bottom, harbor concrete construction work, subway, airport, civil building , etc. Using Calcium Nitrite solution at negative temperature can promote the hydration of minerals in cement, and the freezing point of operative temperature can be reduced to -20οC. Calcium Nitrite can protect steel from rust in concrete buildings and structures to extend the useful life of concrete buildings. Calcium Nitrite can be sued as corrosion inhibitor for lubricating agent. Calcium Nitrite can also be used in pharmaceutical, dyes and metallurgy industries, etc. Calcium nitrate, also called Norgessalpeter (Norwegian saltpeter) is the inorganic compound with the formula Ca(NO3)2. 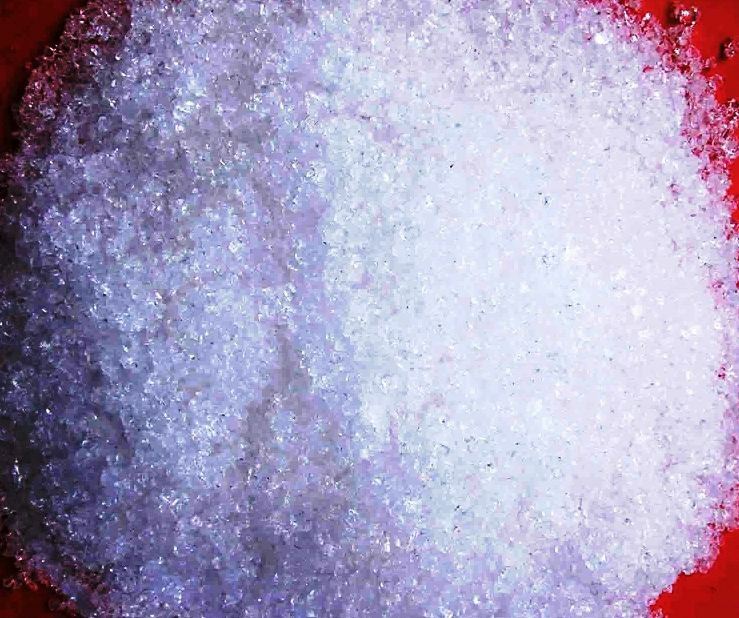 This colourless salt absorbs moisture from the air and is commonly found as a tetrahydrate It is mainly used as a component in fertilizers. Nature: Highly hygroscopic in nature. Soluble in water, alcohol, acetone. Calcium nitrate tetrahydrate is useful as a fertilizers and as a coagulant for Rubber latex. Calcium nitrate tetrahydrate is employed in the preparation of matches, fire works, explosive, incandescent gas mantles and radio tubes. It is used extensively as a coagulant by rubber glove manufacturers.